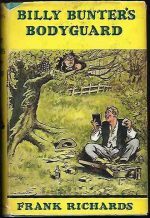 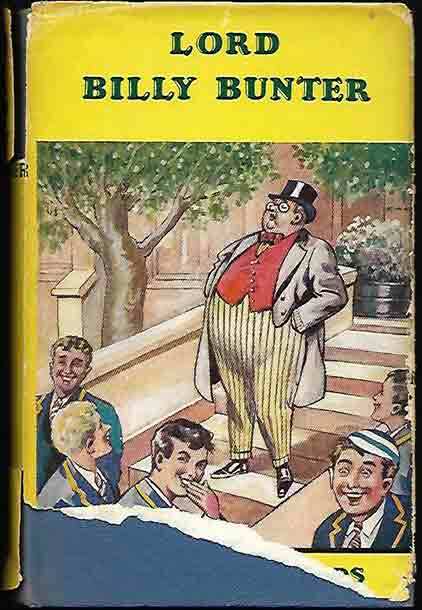 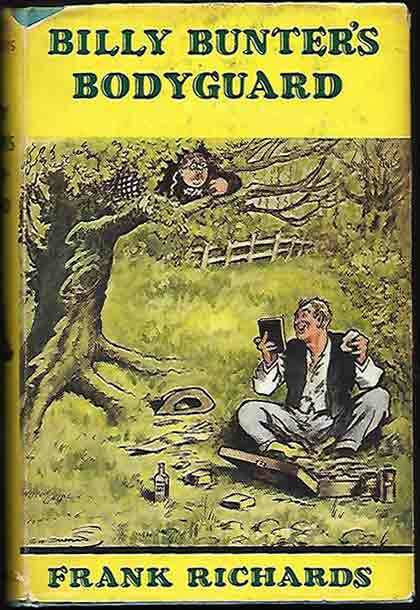 *Children’s Books: A Bunter-sized number of HC books about the Fat Owl of the Remove (and his sister) have just been added to our section, including several first editions (Billy Bunter’s Bodyguard, Big Chief Bunter and Bunter The Stowaway). 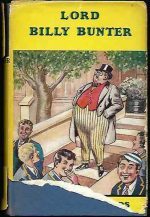 Later editions, published in the 1950s and 1960s feature Billy Bunter’s Benefit, Billy Bunter’s First Case, Bunter Comes For Christmas, Lord Billy Bunter and Billy Bunter’s Double. 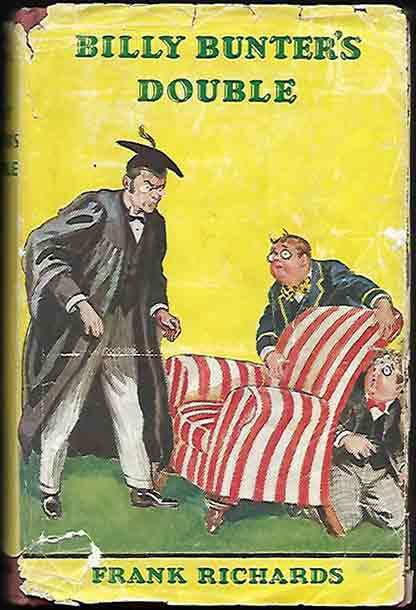 On the distaff side we’ve added Bessie Bunter Of Cliff House School, in first edition HC. 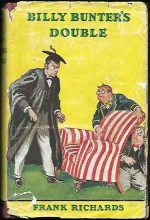 All books have dust jackets, with all but one (a former library book) protected by removable archival film.